Just got a new Mac and are looking for good a Video Converter App for video file conversion on Mac OS X? You probably think of AVS Video Converter as you are so familiar with it when with Windows PC. It’s a pity, however, that AVS Video Converter does not work on Mac currently. 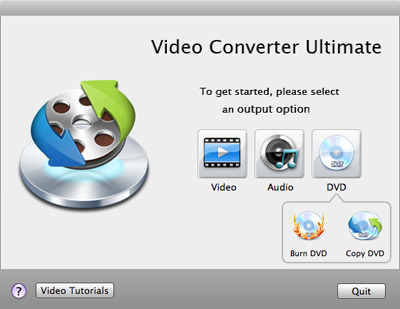 Then, what is the best Video Conversion App for Mac similar to AVS Video Converter? 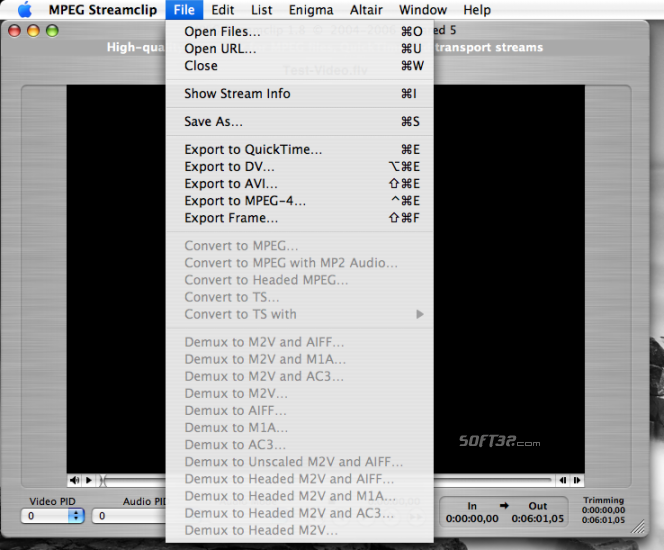 Here is a list of free and professional video converter applications which are very popular through Mac OS X users.